Blog? What Am I Doing With a Blog? I’ve had this blog for a while now and, although not widely read, it has developed a small following. I like to try and find really good stuff and comment on it. Good food, household items that really work well and last long, and some hobby type pursuits. If you like it, tell your friends. NOW! You’ll see my not-so-humble opinions on many of my favorite subjects including, but not limited to, Food, Bicycles, Technology, Cars, and Fixing Stuff. Not so much about Women, Politics, Religion, and the other 3rd rail topics of the world. You can scroll down through the start of all the articles, or click some of the New and Update links below. I will try and add pointers to major changes right here once a month. This will let you go directly to the new stuff without having to search or wonder what’s changed. Also, please read the “Disclaimer” CLICK HERE (or scroll down a couple of posts). I have taken a flyer into the world of “premium” Tequilas and reviewed a few. Keep in mind that taste is one of the most subjective senses and therefore my opinions about any given swig are very “personal.” You can read the article HERE. A long, boring, and informative article regarding the Equifax Data Breach scandal. Sorry about the length, but please read it for own protection. Click HERE. I updated the very end regarding the newest Tax scam. Another rant on computer and data privacy. Nothing is sacred. Please read it HERE. I commented on a recent Aston Martin article and on its relationship to what I do. It’s an opinion piece. Imagine that. CLICK! We had a little dinner party and my doctored hummus was a hit. The recipe is a CLICK away. 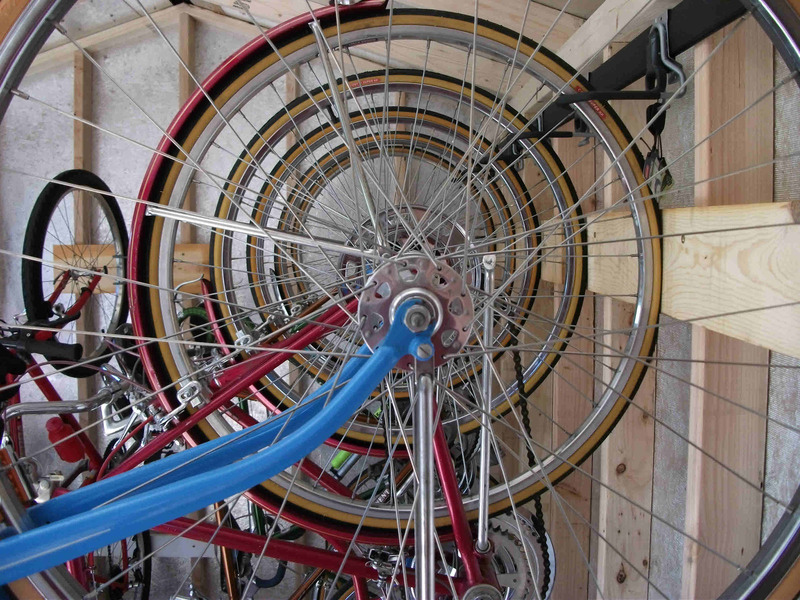 A whole new section on all my bicycle projects is now done. Click on the page heading on the right side index of the front page. Enjoy if you are into old iron. New bikes are added as I complete them, so this article is ever changing. I just updated and added to this article about Some comments on Russian Hackers, and some advice for you too…… CLICK HERE. A recipe for a super-easy and terrific homemade mustard has engaged my affections. Read the story and recipe HERE. 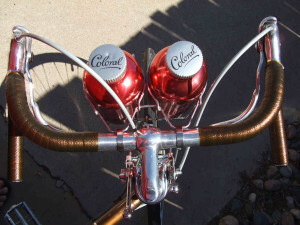 I added a new restoration to the old Schwinn’s article – 1979 Continental II. To see a few pictures and the description click HERE and scroll down to the Update. The Bicycle page changes as I add new bikes. If you have read it, scroll to the end for anything new, as that’s where I add stuff. Most of the pictures are “clickable” for a much bigger, more detailed picture if you like. Enjoy! I have allowed the option for readers to comment on most of the articles. Just click on the heading of any post or click “continue reading —>” and it will take you to that post’s page where you can add your comments at the end.